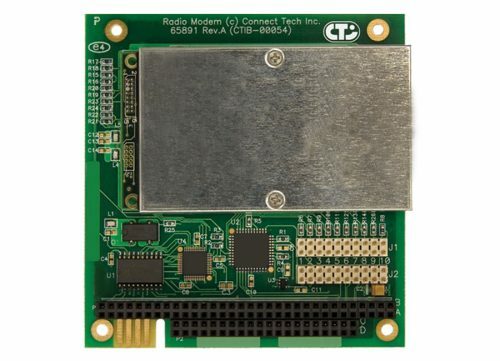 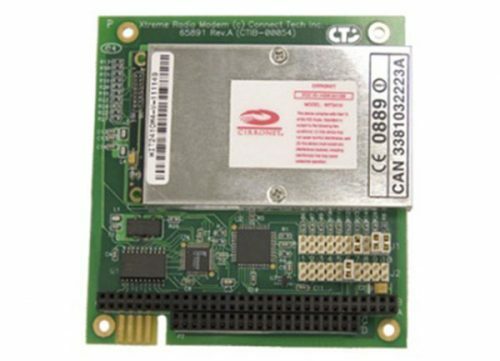 Wireless Radio Modems Products - Connect Tech Inc.
Connect Tech’s wireless radio modems are available in license-free frequency ranges of 900 MHz and 2.4 GHz. 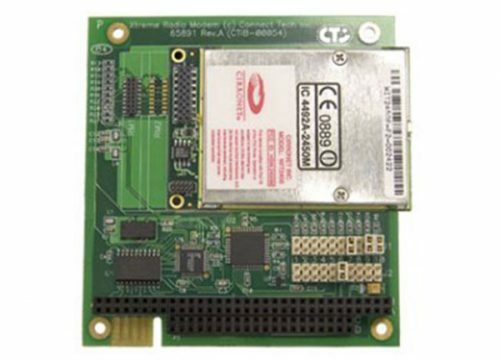 They are designed with wireless modules from Cirronet, featuring frequency hopping spread spectrum (FHSS) technology. 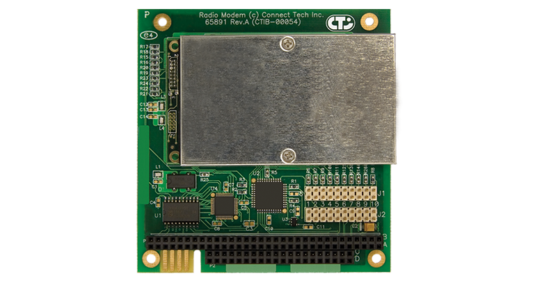 This technology ensures immunity to jamming and multipath fading, so you get robust, reliable wireless communications, even in noisy environments.